After receiving a diploma in Physics from Technische Universität Berlin, Boris Lorbeer worked for a couple of companies as software developer and data scientist. He soon specialized in machine learning, which he applied to e.g. prediction analysis, pattern recognition, anomaly detection, text analysis, ad click optimization or computer vision. 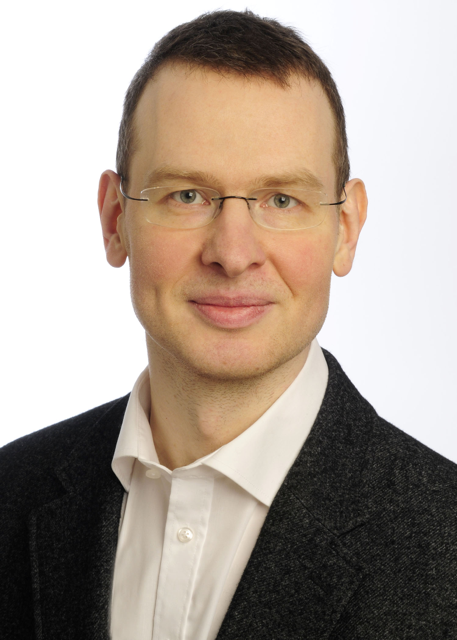 In May 2015, Boris Lorbeer joined the Telekom Innovation Laboratories as a research scientist in the strategic research area of Service-centric Networking led by Prof. Dr. Axel Küpper. His research interests include machine learning, deep learning, discrete geometry and graph theory and the application of those fields to networking. Lorbeer, B. and Kosareva, A. and Deva, B. and Softić, Dvzenan and Ruppel, P. and Küpper, Axel (2016). A-BIRCH: Automatic Threshold Estimation for the BIRCH Clustering Algorithm. A-BIRCH: Automatic Threshold Estimation for the BIRCH Clustering Algorithm. Springer, 169–178.